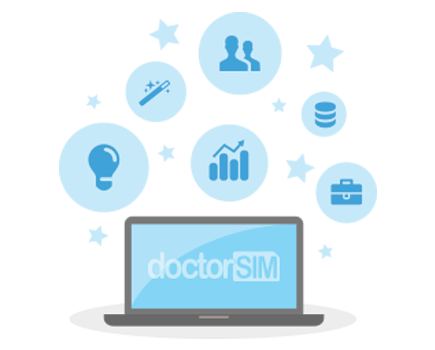 You can use doctorSIM for Slack without a need for a Pro account. However, if you wish to use premium features, you'll need a Pro account. You'll receive a confirmation email. After you've confirmed your account you'll be able to perform premium actions.